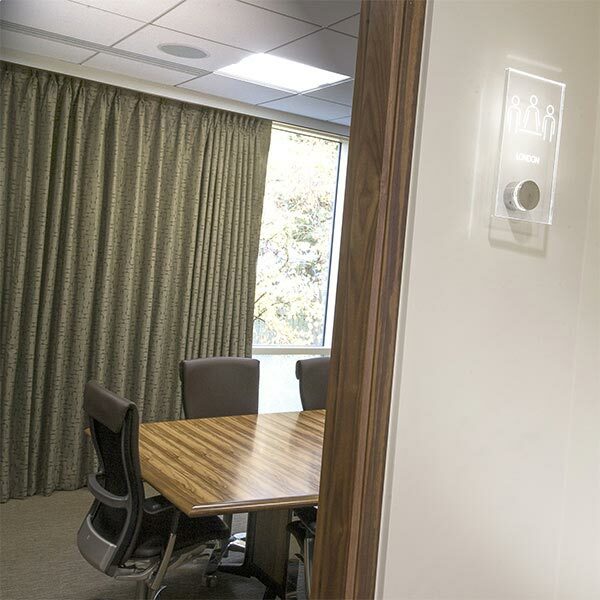 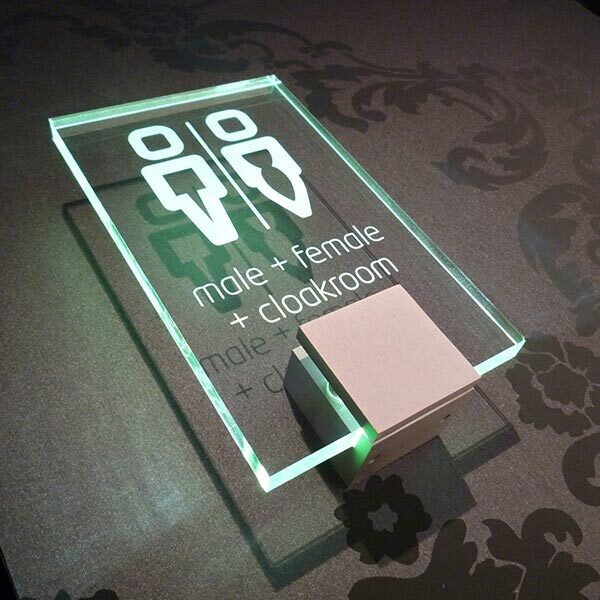 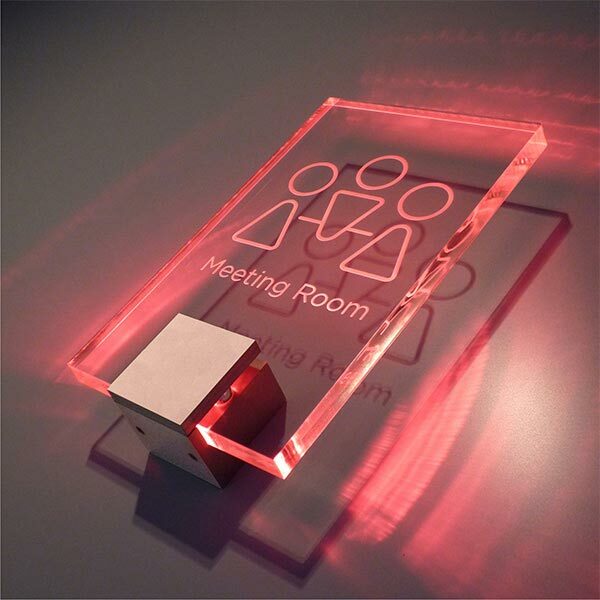 Project Lumos has been specifically designed to support and edge illuminated glass and acrylic panels to project stunning lighting effects as the light passes through to meet laser engraved graphics. 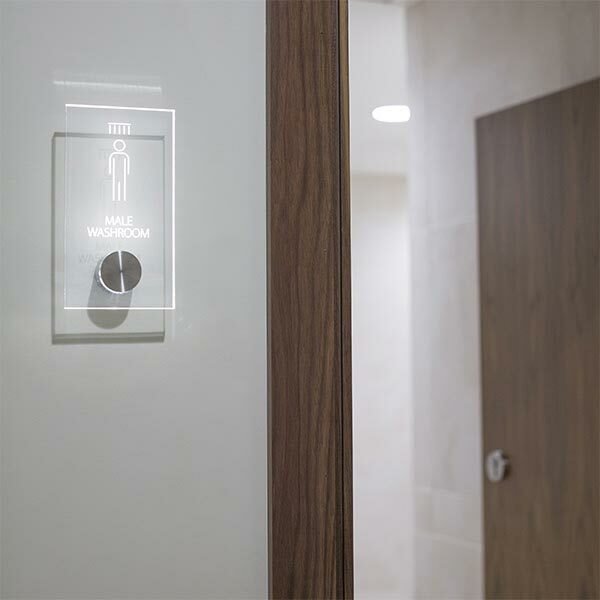 Project Lumos is machined at 40mm diameter from satin polished stainless steel. 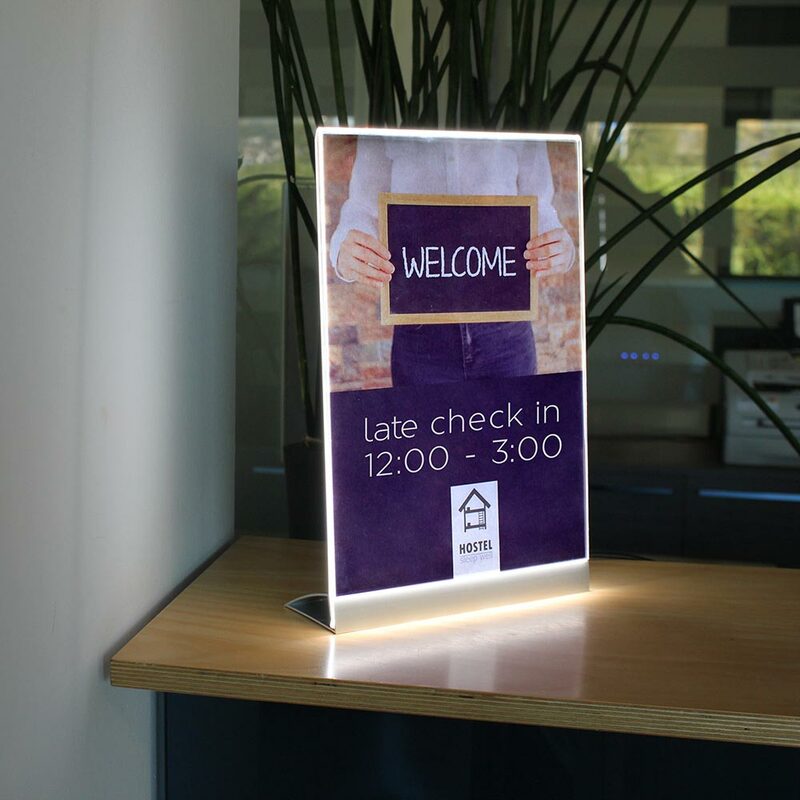 Signs are available in any size or shape up to 200mm² as example shown laser engraved 100(w) x 160(h)mm panel shown in 8mm thick silica acrylic supported with a Project Lumos fixing and electronic driver.